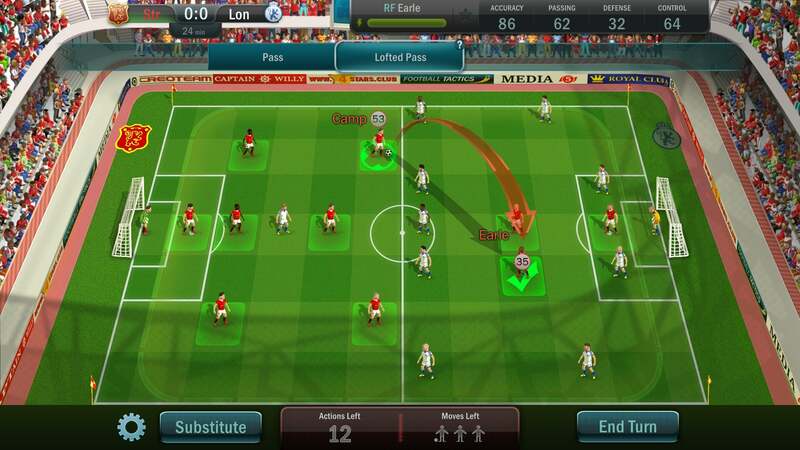 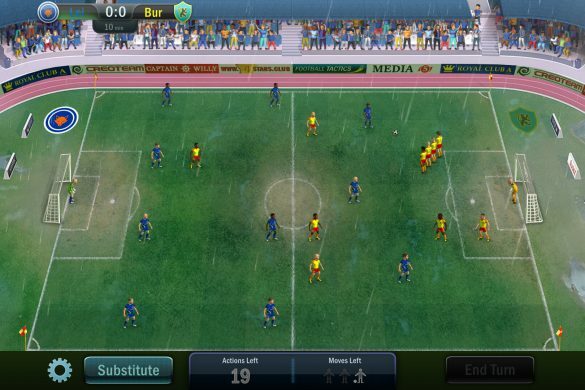 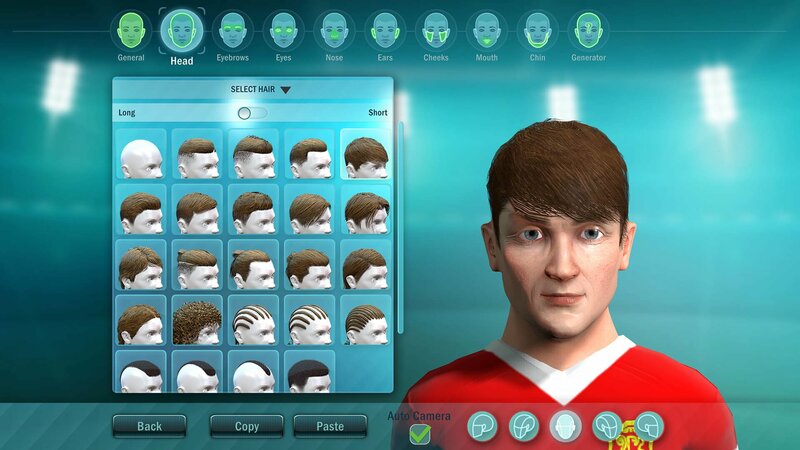 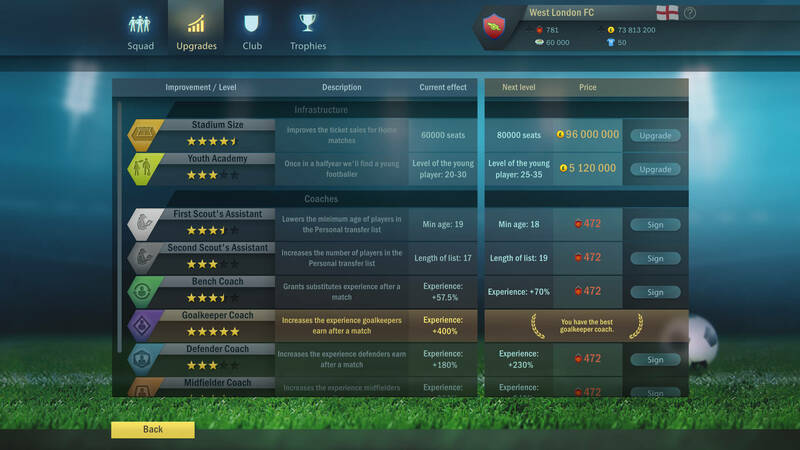 Football Tactics and Glory PC Game is based on football management, especially for those who love strategy gaming. 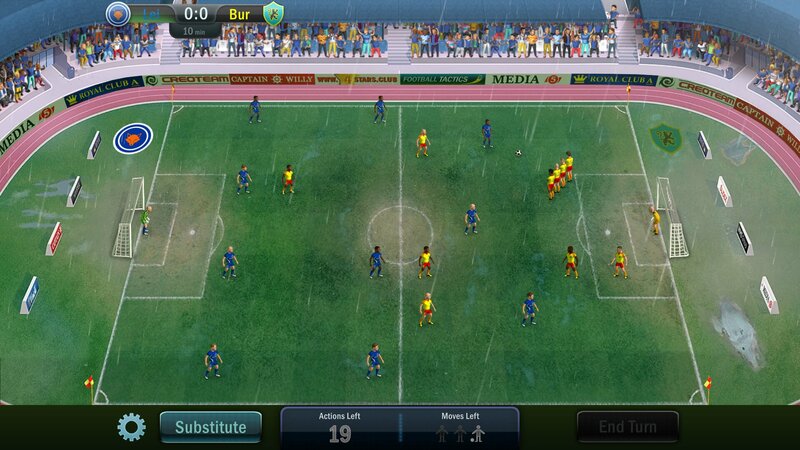 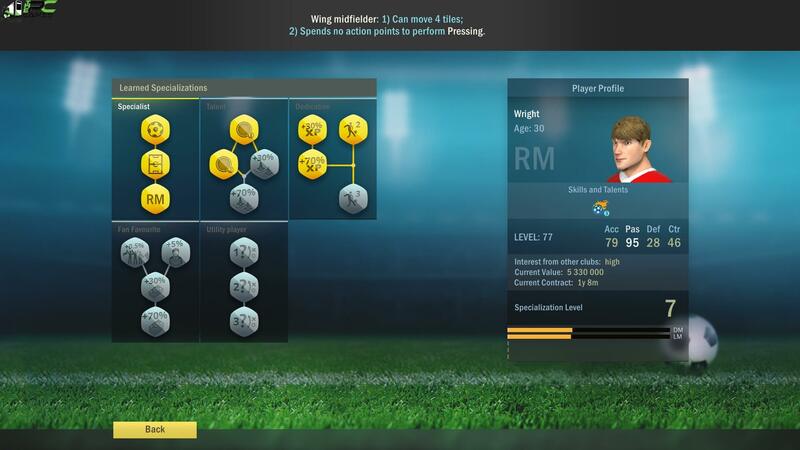 It reinvents the football management basics, thus, making it an appealing game for everyone. 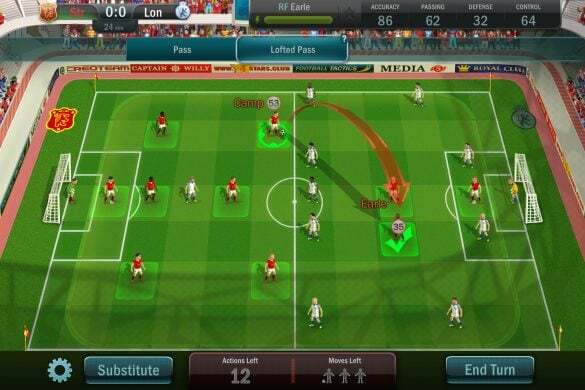 The game is has the charm to have its players engrossed for hundreds of hours. 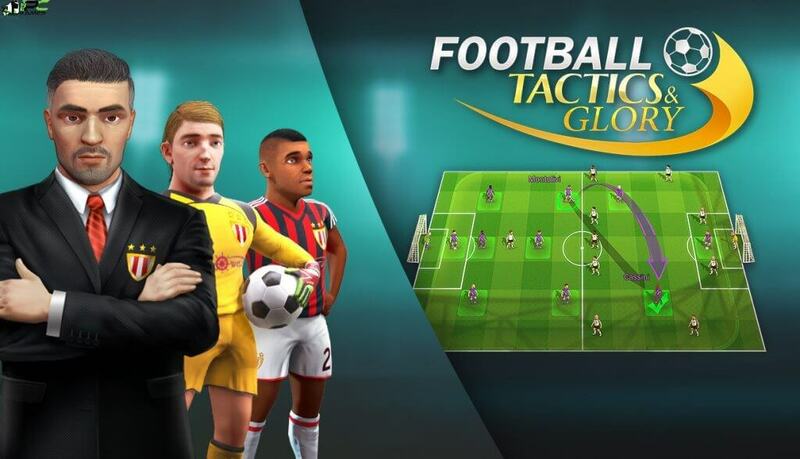 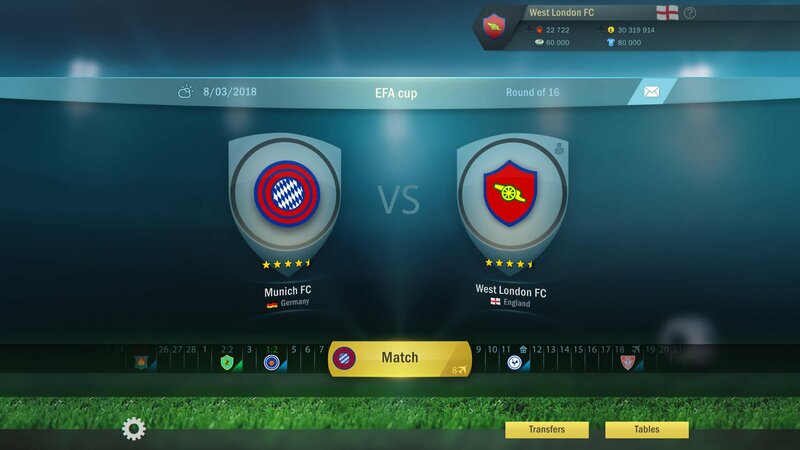 So, if you tend to enjoy turn-based gameplay, tycoon or strategy games, you will definitely love Football Tactics and Glory PC Game. 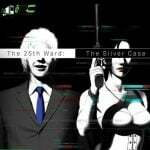 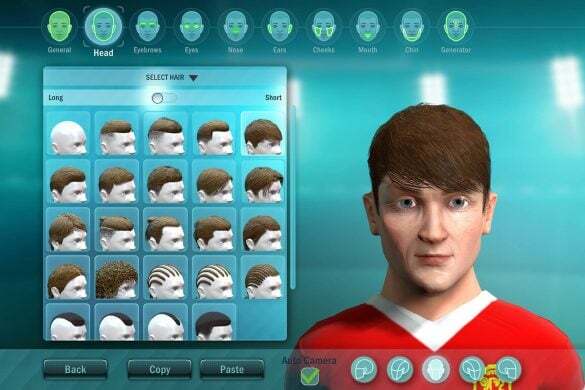 Once the installation is complete, open the folder named “Skidrow” and copy all the files from there and paste into the directory where you have installed the game. 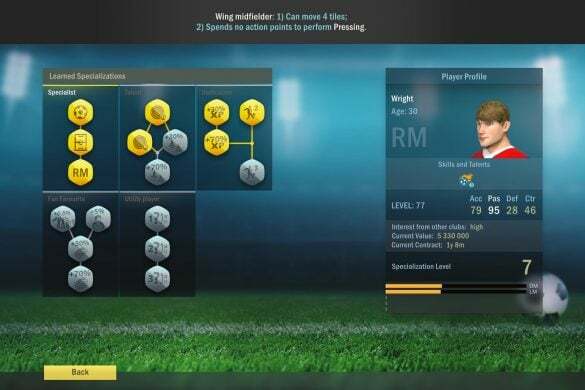 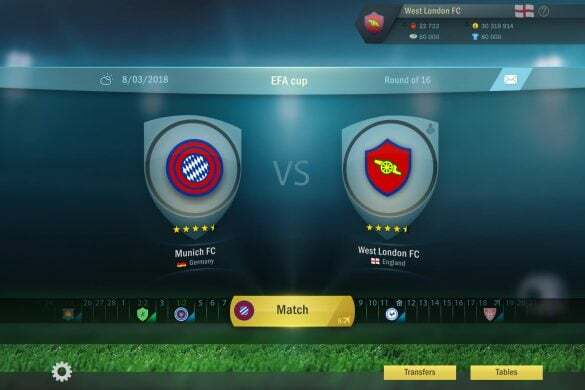 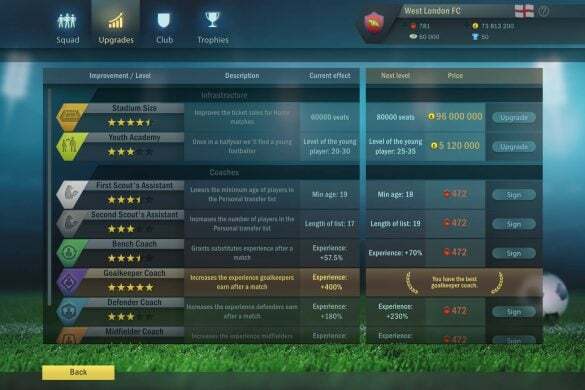 For example if you have installed game in “My Computer > Local Disk C > Program files > “Football Tactics and Glory” then paste those files in this directory.